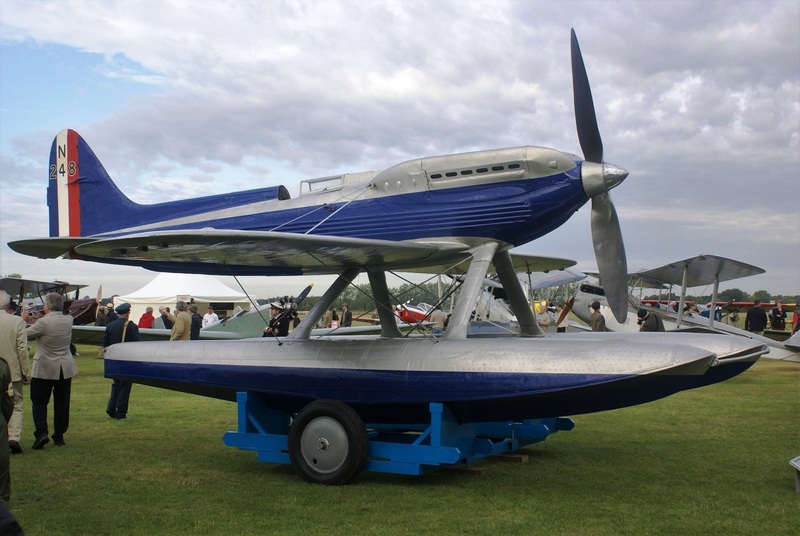 American, Canadian and British visitors to Lee-on-the-Solent, over the D-Day 70 Commemorations, were bowled over by the show put on by the townspeople. 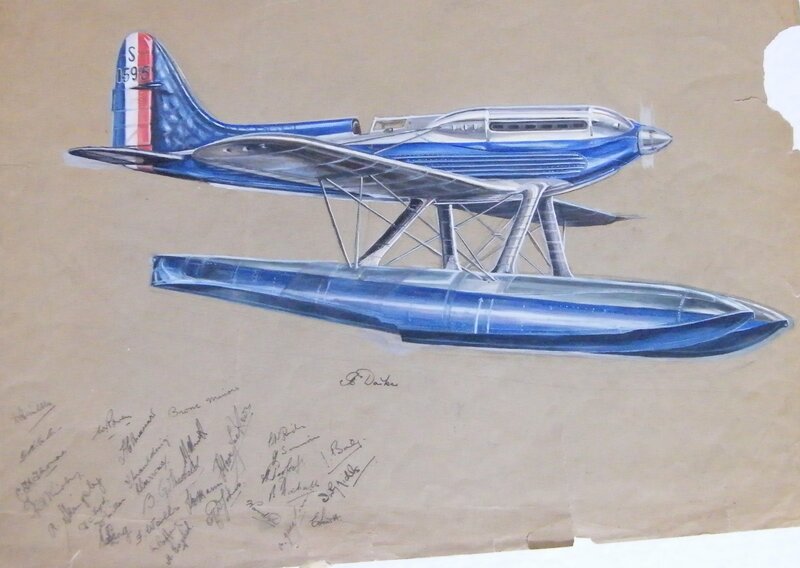 One American was heard to say, ‘Gee Whiz this is great’, and he was right. What an atmosphere the town had all week. USA Army vehicles and Red Cross Tent on Daedalus Airfield for D-Day 70 Commemorations. Copyright Anne Grant. 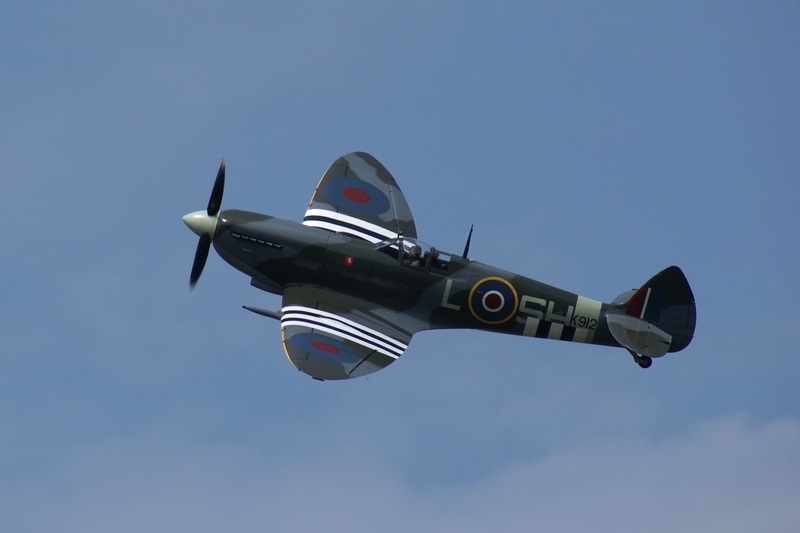 From the Dakotas and other aircraft arriving on Monday, (you can see more aircraft by using this link) to the Lee High Street Festivities in the afternoon and the Lancaster and Spitfire Flypast on Tuesday evening, the people of Lee did the town proud. Lee High Street crowds enjoying the D-Day 70 festivities. Copyright Anne Grant. Families from all around Gosport, Fareham and Southampton area arrived by the thousands. They came into Lee to view the flypast and soak up the atmosphere. They took up their positions on Lee and Stokes Bay beaches and waited for the aircraft. On cue, the sun shone. 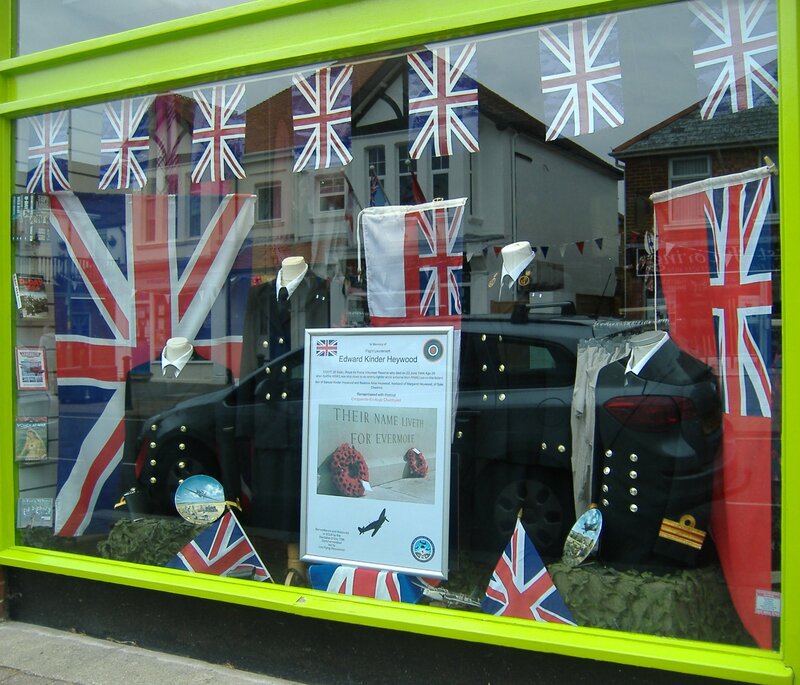 Lee High Street shop window of Navy Uniforms dressed for D-Day 70. Copyright Anne Grant. It is said an army marches on it’s stomach. Well there was an army of customers sampling the food on offer in Lee. Teashops were full. Coffee and ice cream sales must have gone through the roof. 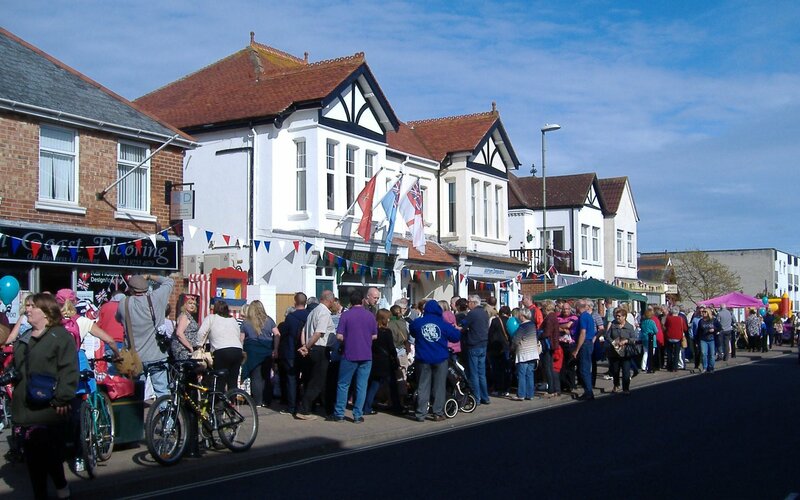 I haven’t seen queues that long outside the Fish and Chip shops for many a year. We British know how to queue! Cafes were doing a roaring trade. The Wine Bar was overflowing into Pier Street, thronged with uniformed service men and admiring young women. Forging new Special Relationships? 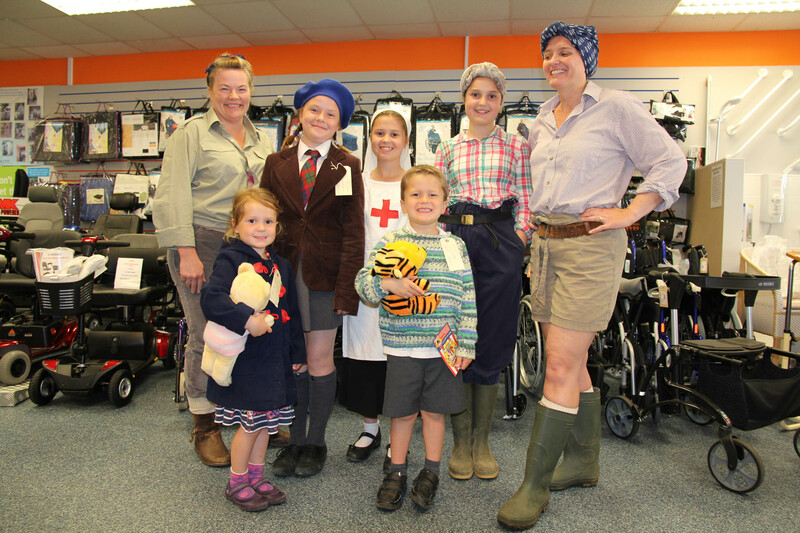 Families dressed up in 1940s clothes. 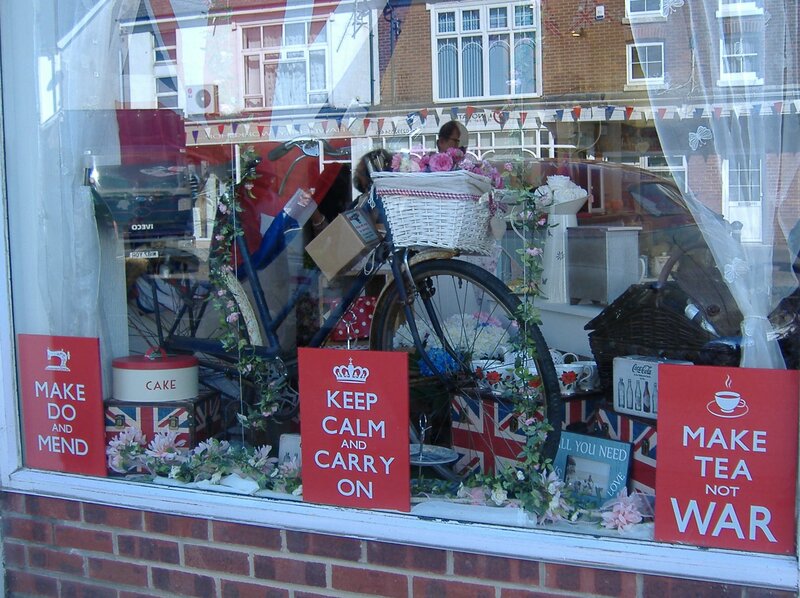 Shop windows were filled with posters and memorabilia to represent the same era. 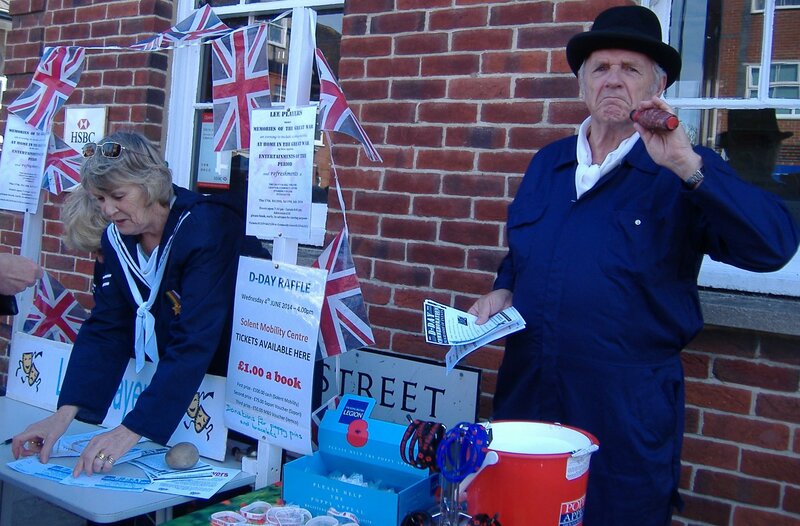 Shopkeepers wore clothes depicting ‘doing their bit’ for the wartime effort. A 1947 Chevriot caused a stir among car enthusiasts. 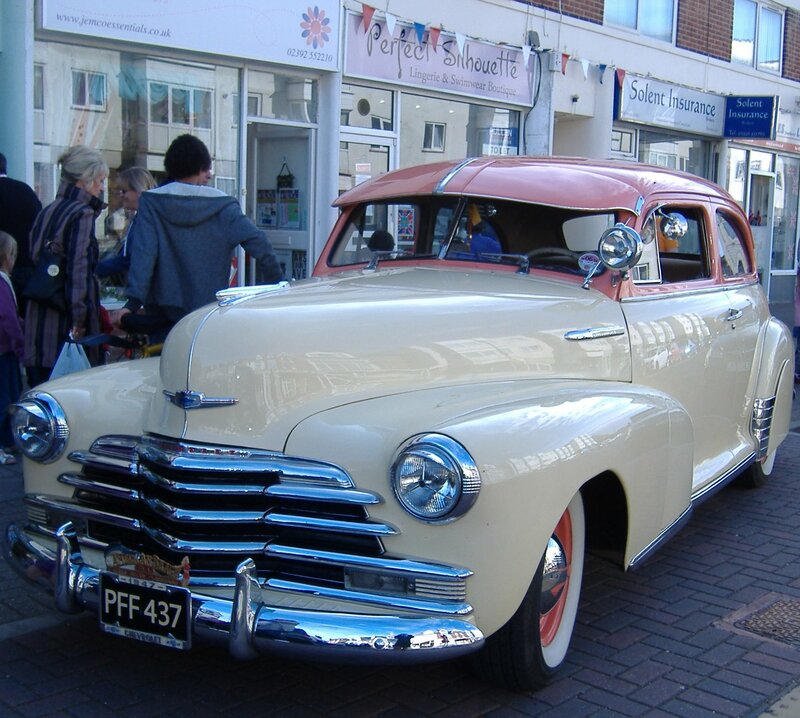 Chevrolet PFF 437 in Lee on the Solent High Street, 3rd June 2014. Copyright Anne Grant. 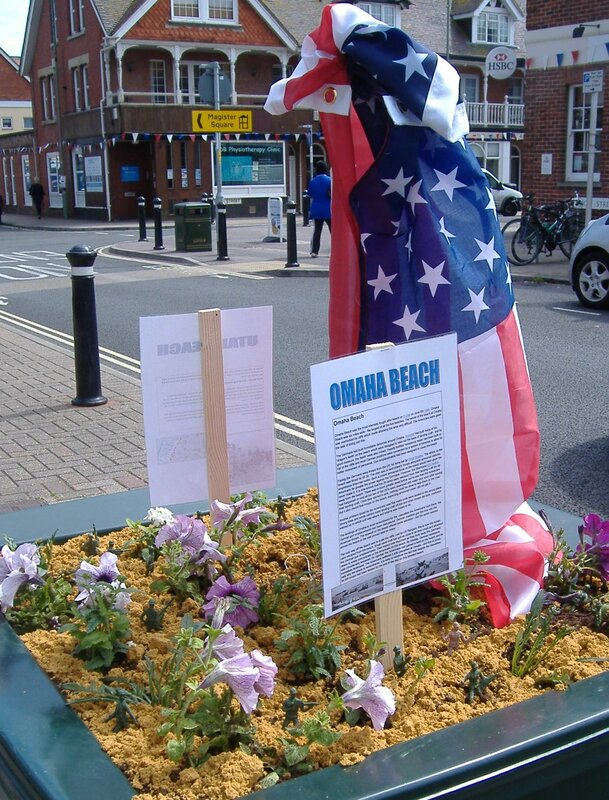 Even the High Street flower troughs were used to depict D-Day events, such as Gold Beach and Omaha Beach. 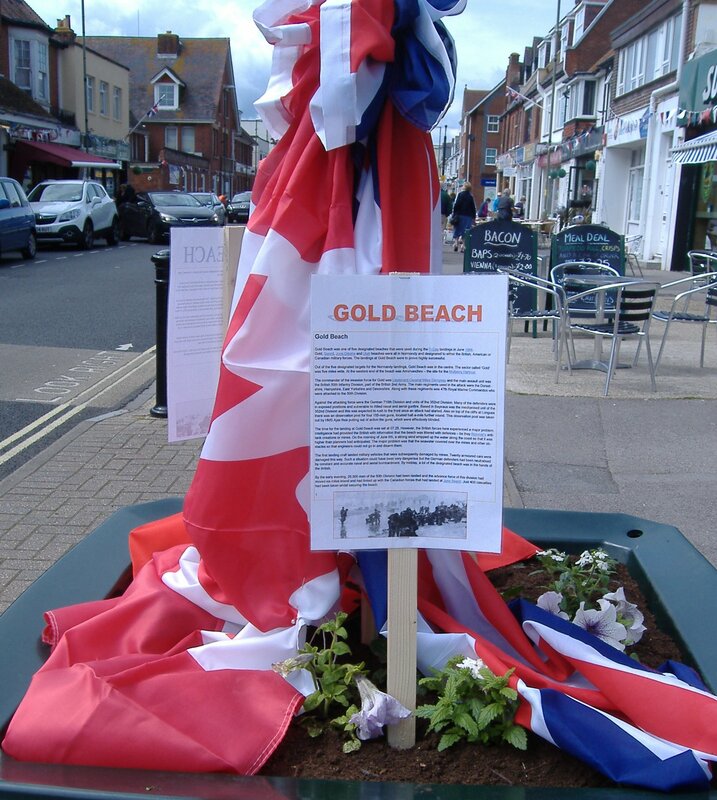 Lee High Street Flower Troughs dressed for D-Day 70 as Gold Beach. Copyright Anne Grant. To keep everyone’s spirits up, there was dancing in the streets by the Jitterbug Jivers. 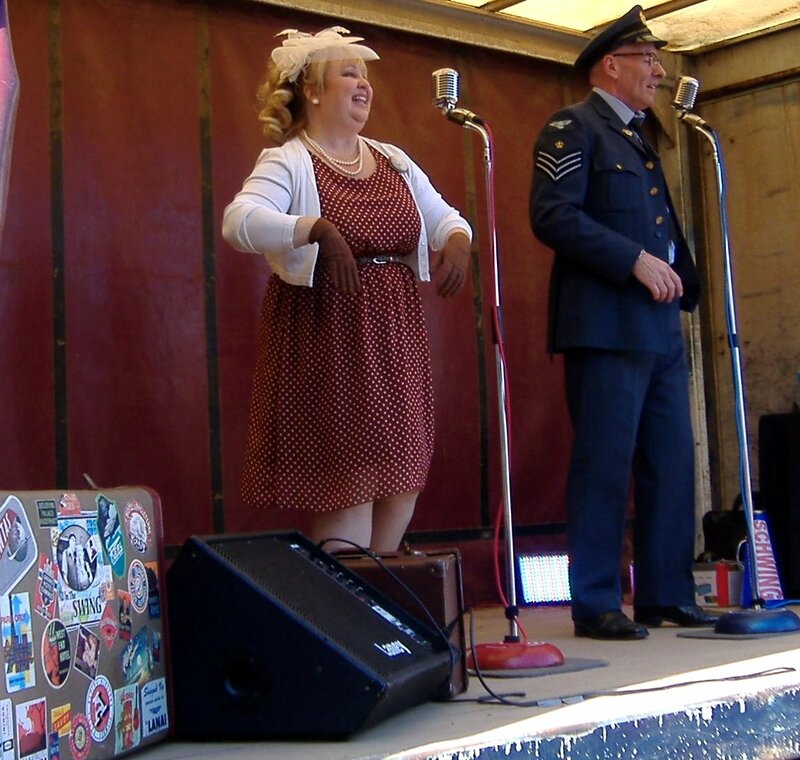 Wartime swing singers performed live for the jivers. Rule Britannia. Copyright Anne Grant. Britannia ruled draped in her Union Jack. 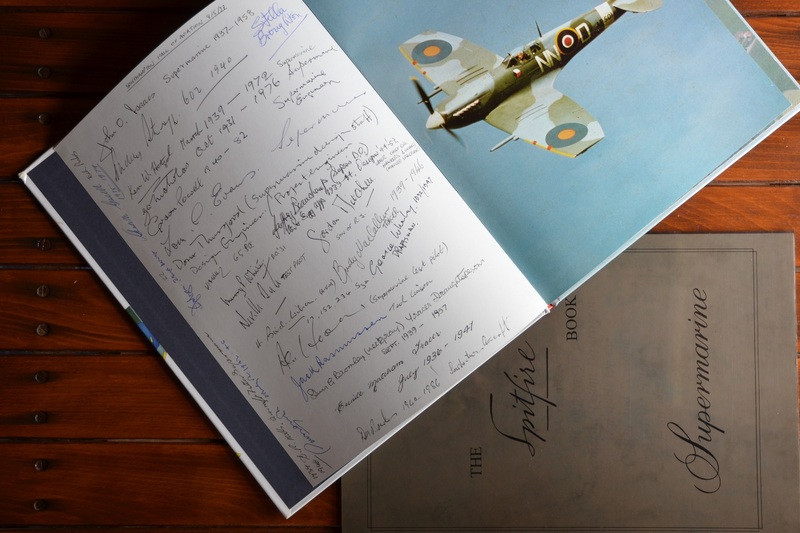 Churchill was fund raising for the British Legion. Dad’s Army Home Guard kept order, but nobody panicked. Everyone kept calm and carried on. 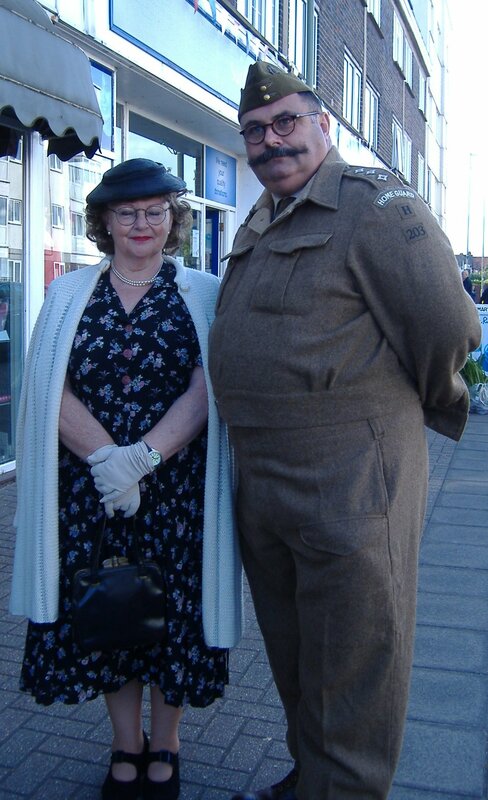 Home Guard and his wife, D-Day 70 Lee High Street. Copyright Anne Grant. Sweet Lee somehow managed to get around the wartime rashioning of sweets, and children from 9 to 90 were able to buy their favourite ‘olde tyme’ sweets. 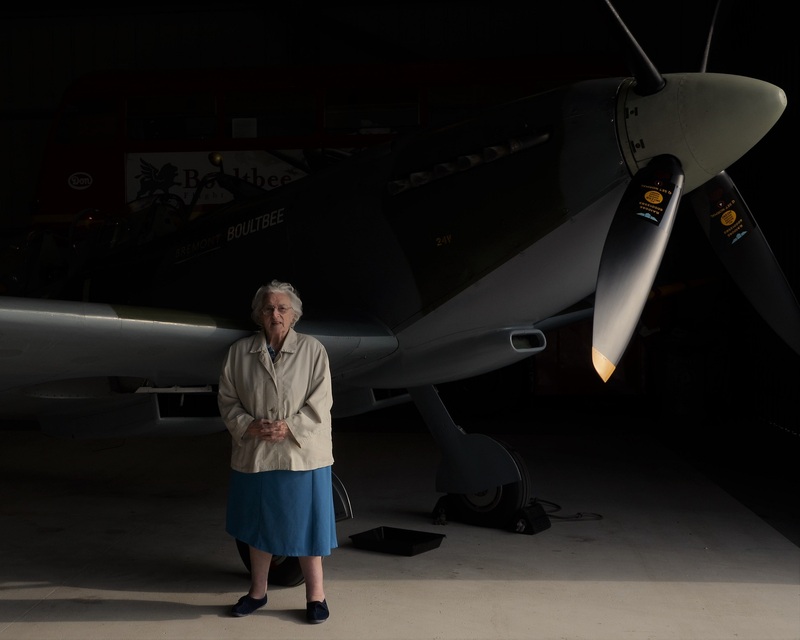 Solent Mobility Centre came to the rescue of anyone who suffered a fit of the vapours, by having a Red Cross Nurse on hand and provided a Morrison Shelter and a WRAF incase of aerial attack. 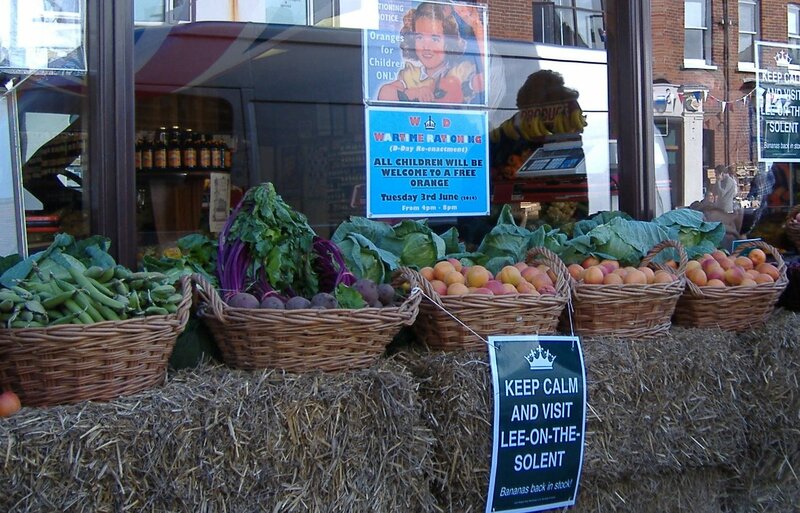 Green Grocers ‘All Seasons’ kept the Home Front healthy with fresh fruit and Veg. Dig For Victory! 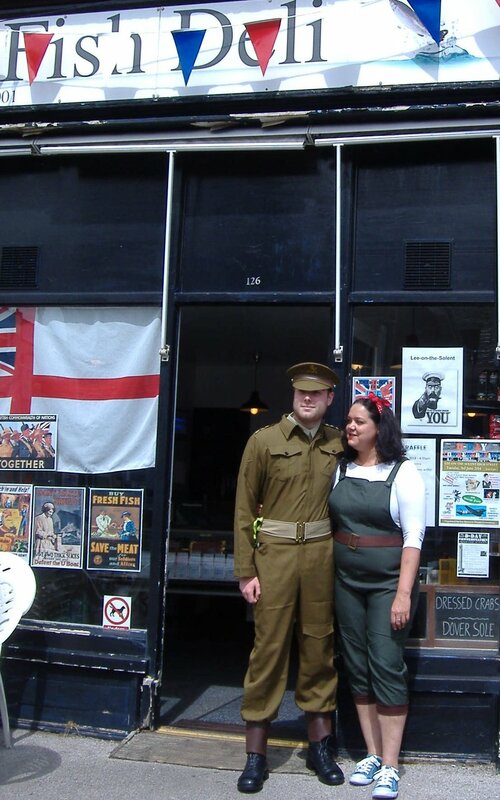 Soldier and Working Girl, Fish Deli, Lee High Street. Copyright Anne Grant. WRAC and Working Girl, Fish Deli, Lee High Street. Copyright Anne Grant. ‘Allo, ‘Allo, Rene and his Land Girl were ‘iding ze French Resistance, though not very well it ‘ast to be said, at ze Tea Party Cafe. Herr Flick was not fooled by it! 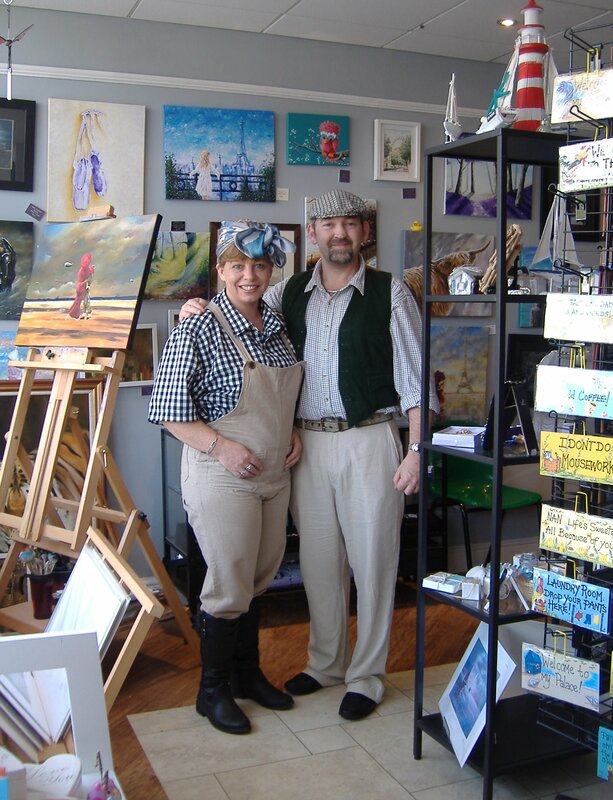 Al and Lisa at the Art Pod (Gallery 77), posed for the occasion as Land Girl and wartime Shop Keeper. They created special commemorative D-Day mugs for that essential cup of Rosie Lee. The good-natured crowd enjoyed it all. 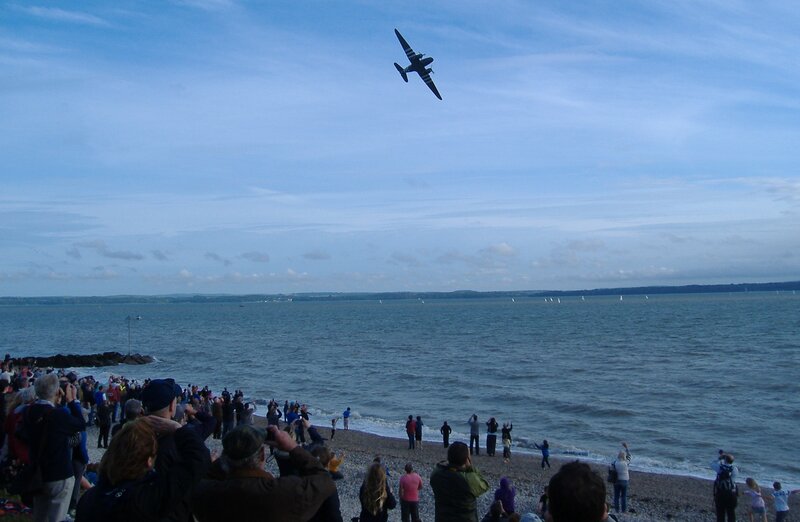 Then they converged on the shore to await the flypast ot the Lancaster and two Spitfires, also the Dakotas. 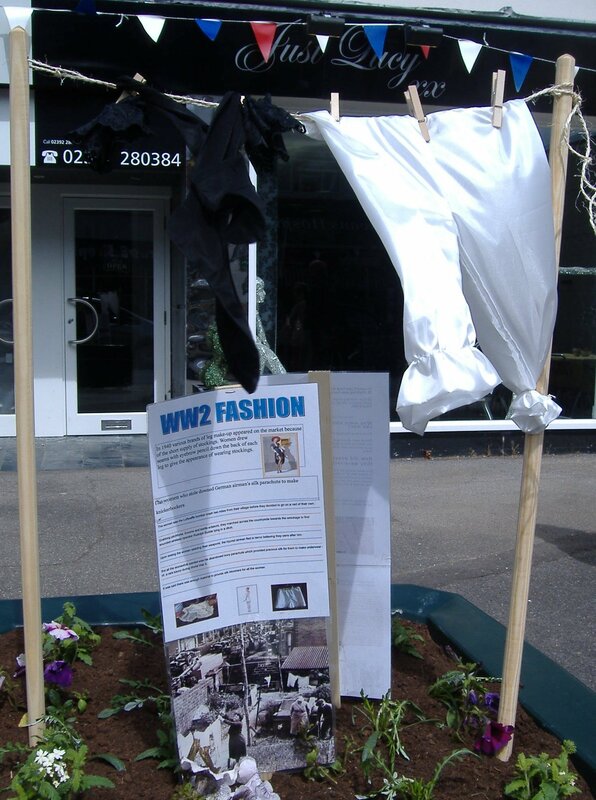 Lee High Street Flower Troughs dressed as OMAHA Beach for D-Day 70. Copyright Anne Grant. 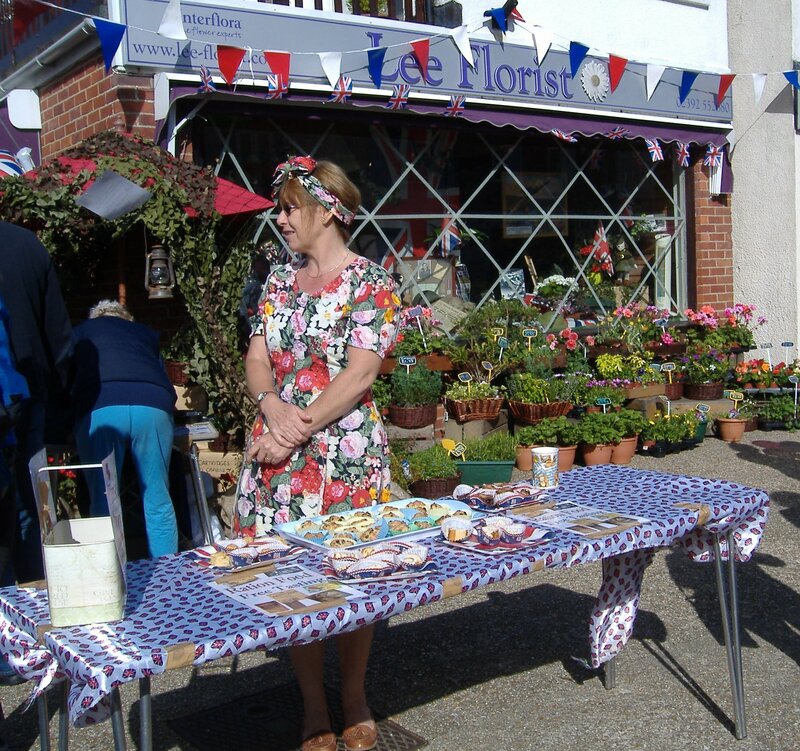 Some older citizens, living witnesses to the 1940s era, enjoyed looking in the shop windows and reminiscing about wartime rationing. Wartime fashion hung on the washing line. People could sample food using wartime recipes. 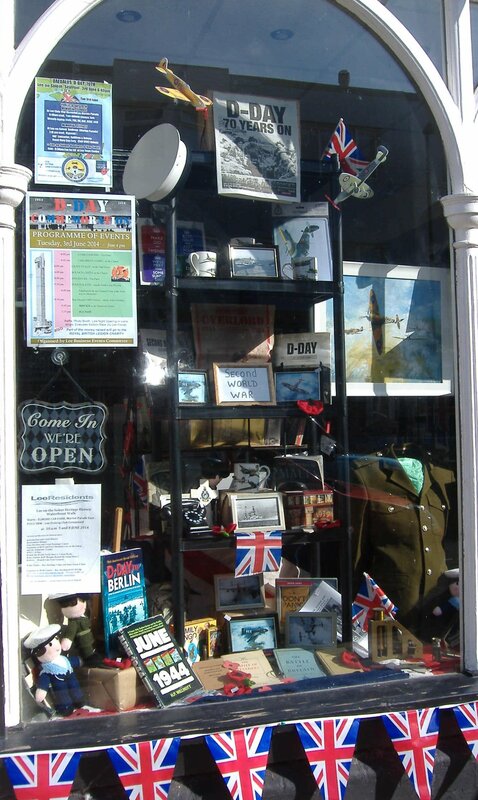 Pier Street Shop dressed with Wartime Memorabilia. Copyright Anne Grant. Lee Flying Association deserve special praise for their remarkable organisation and smooth running of the D-Day Re-Enactment Parachutists event. 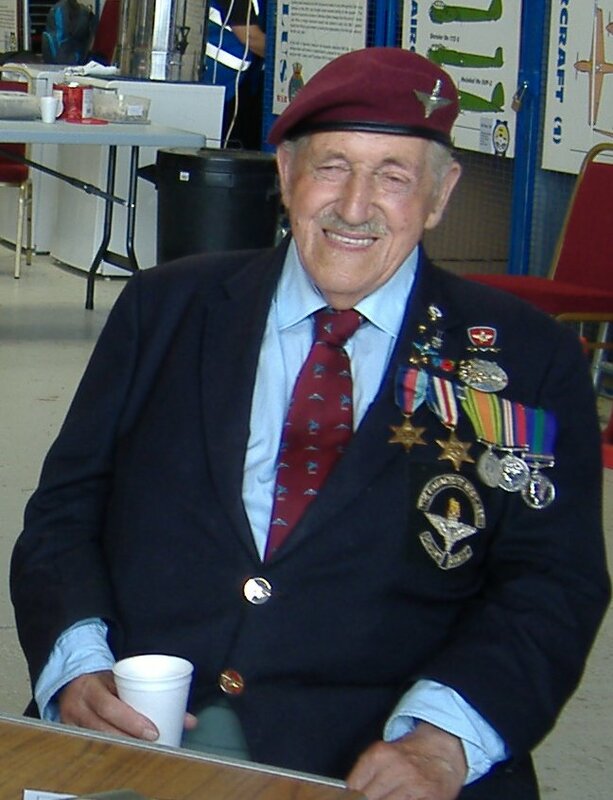 They also arranged for local school groups to meet some of the D-Day Veterans, such as Arthur Bailey, which it should be remembered is who and what it was all about. This modest man from Portsmouth went right through the war. Then when it was all over, he volunteered for the Parachute Regiment. 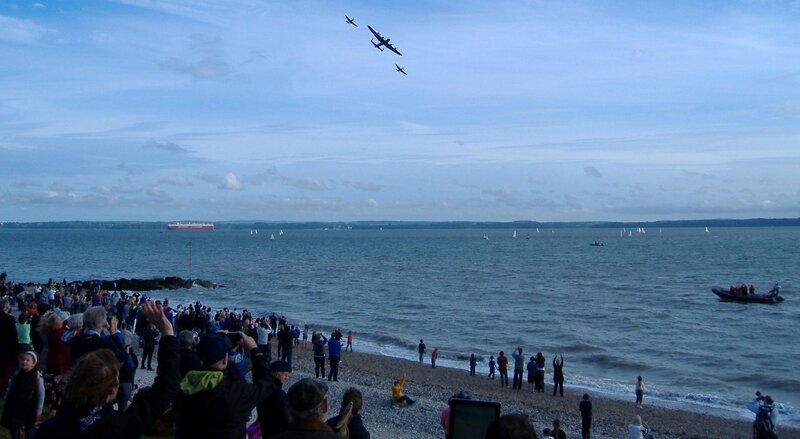 This was a moment to pause and reflect on the beach scene today, full of spectators awaiting the flypast. So very different to 70 years ago. In 1944 the shoreline was full of over 160,000 servicemen awaiting embarkation for France. Among them was my uncle and his cousin. What were they thinking at that time? Arthur Bailey gave me some insight. He says he was one of the lucky ones. He went to Normandy on D-Day plus 1 and he believes that is what spared him. 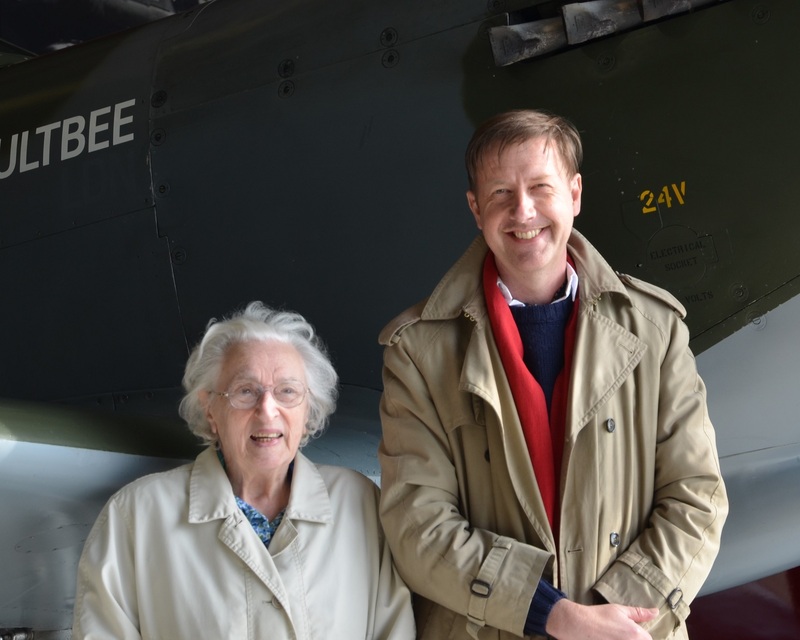 D-Day Veteran Arthur Bailey from Portsmouth at Daedalus. 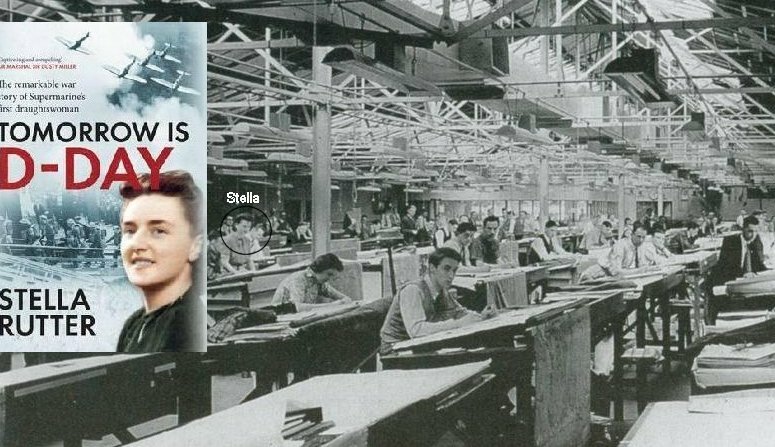 Lest we forget, Arthur spoke to school groups. 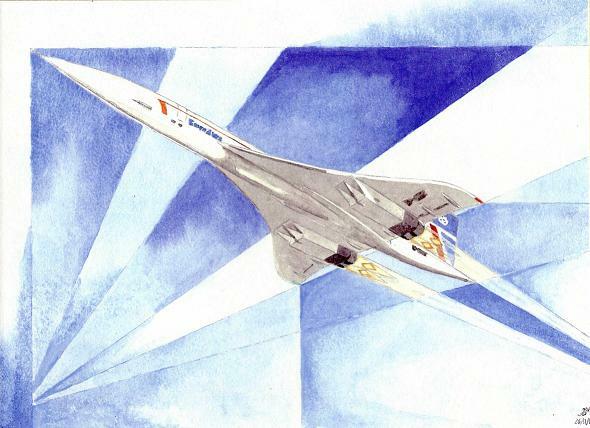 Below is a selection of the images that try to convey some of the atmosphere of a special week. You had to be there to really appreciate it. Winners of Best Dressed Family for D-Day 70 competition, Lee on the Solent. Contributed by Solent Mobility Centre. Yes, gee whiz, it was great! (Just a thought, but next year will be 70 years on from the end of WW11 and the anniversary of V-E Day in May 2015. All Seasons Green Grocers, Lee High Street. Copyright Anne Grant. 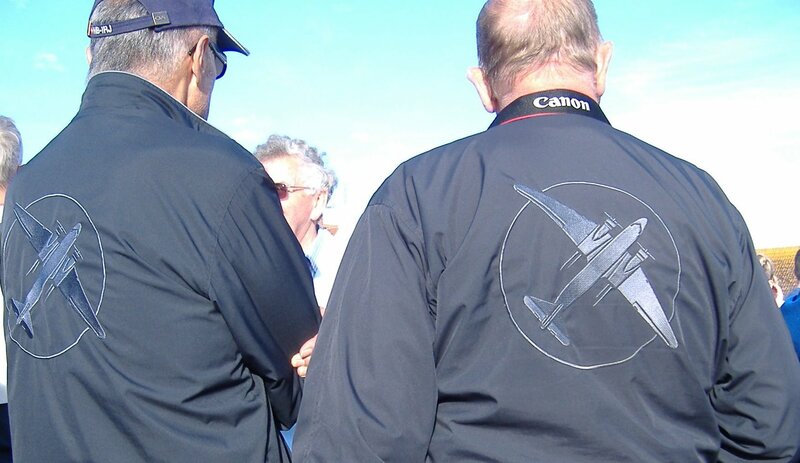 Plane spotter Anorak Super Constellation. Copyright Anne Grant. Food cooked using war time recipes. Copyright Anne Grant. Plane spotter anoraks. Copyright Anne Grant. 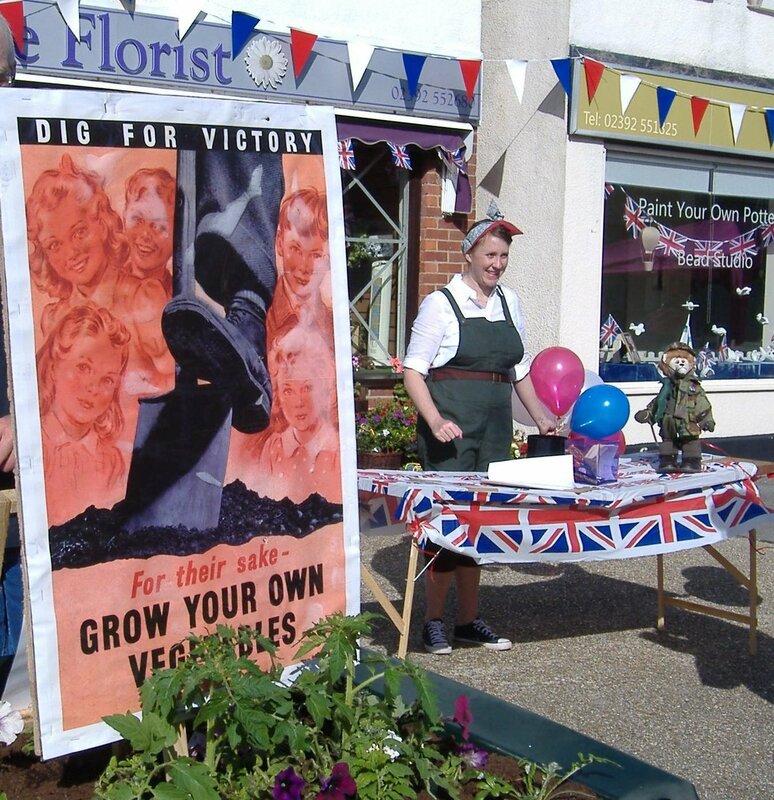 Dig For Victory at Lee Florist. Copyright Anne Grant. 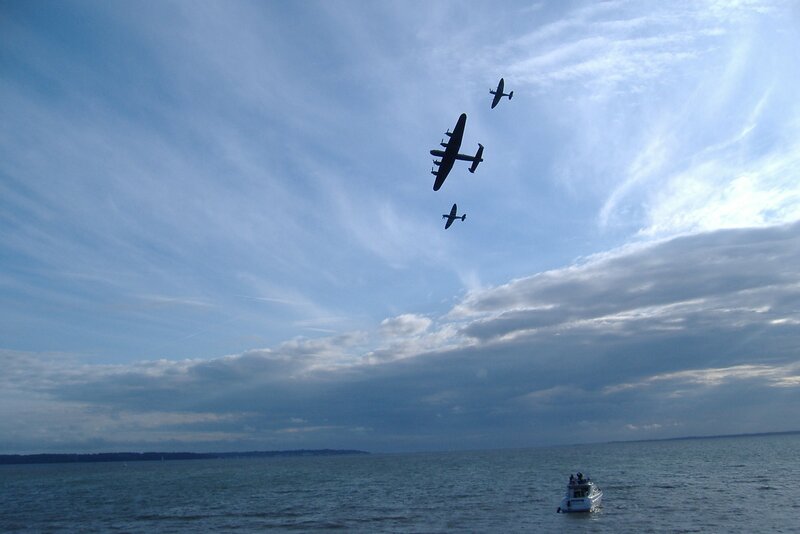 Flypast of Lancaster and Two Spitfires at D-Day 70, Lee on the Solent. Copyright Anne Grant. Lancaster and two spitfires over the Solent, D-Day 70. Copyright Anne Grant. Lee Shop Window Make Do and Mend. Copyright Anne Grant. 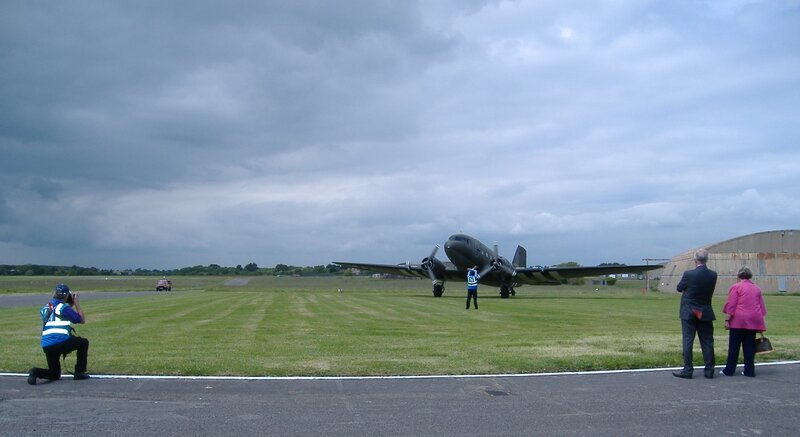 Dakota overhead of crowds at Lee on the Solent for D-Day 70. Copyright Anne Grant. Bloomers WW2 Fashion. Copyright Anne Grant. Wartime swing singers, Lee High Street, D-Day 70. Copyright Anne Grant. 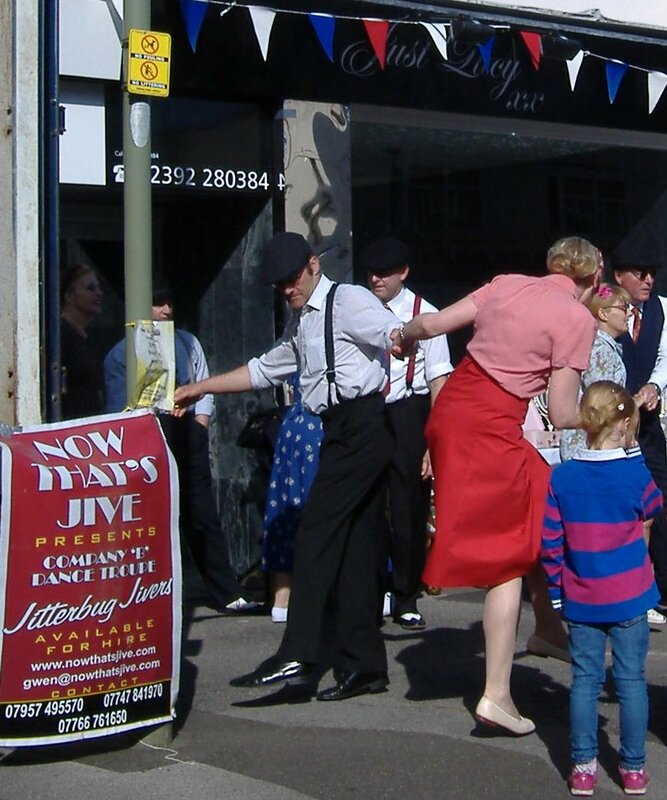 Jitterbug Jivers, Lee High Street, D-Day 70. Copyright Anne Grant. 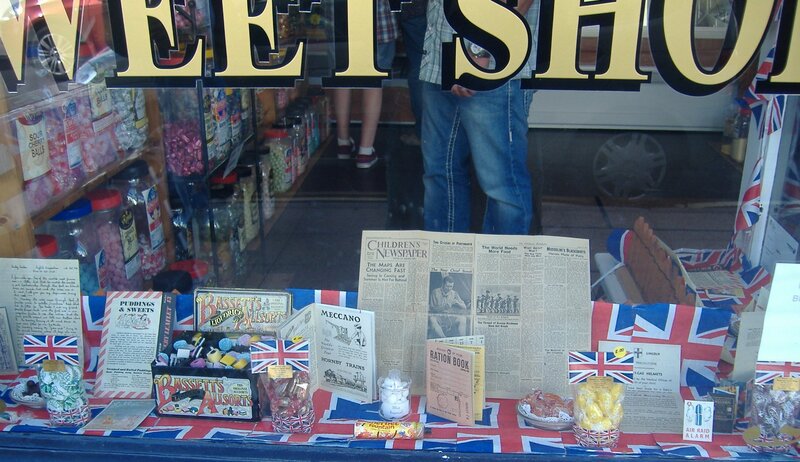 Sweet Lee sweet shop, Pier Street, D-Day Commemorations. Copyright Anne Grant. 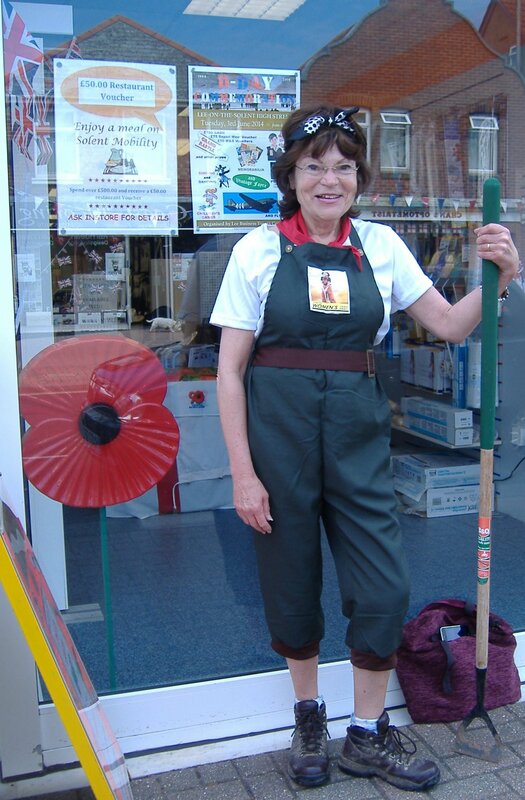 Christine from the Lee Players dressed as a Land Army Girl. Copyright Anne Grant. 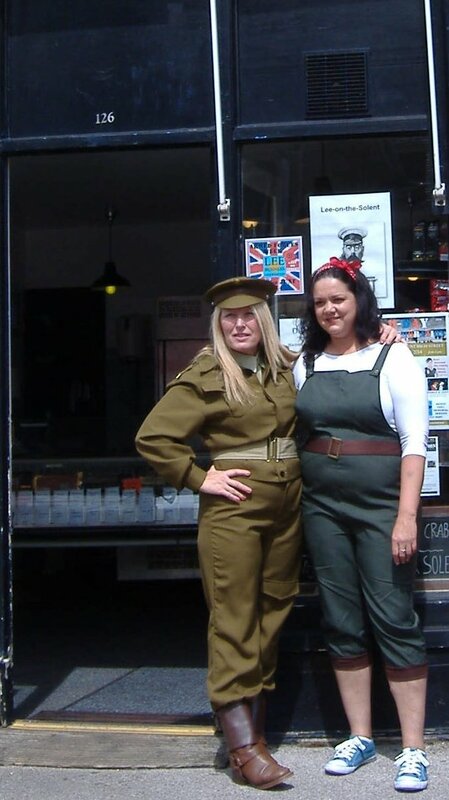 Lisa and Al Warner of Gallery 77, Lee High Street dressed for D-Day 70. Copyright Anne Grant. 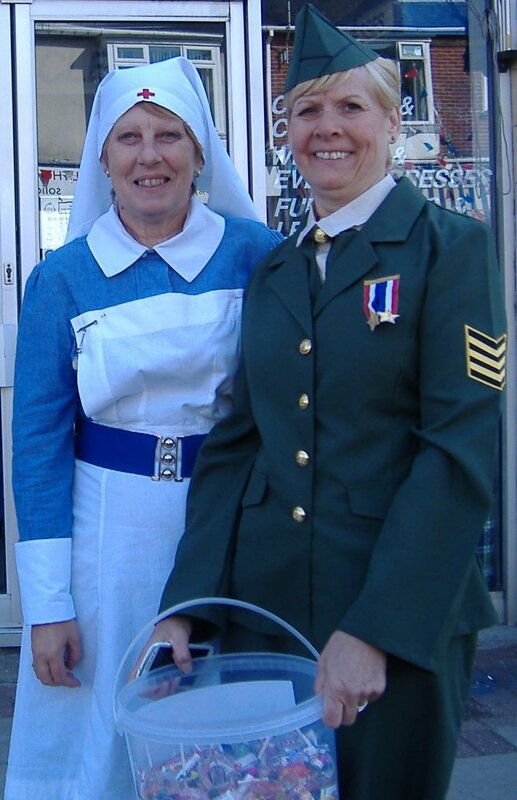 Nurse and WRAF from Solent Mobility, Lee High Street. Copyright Anne Grant. Churchill and Lee Players, Lee High Street, D-Day 70. Copyright Anne Grant. 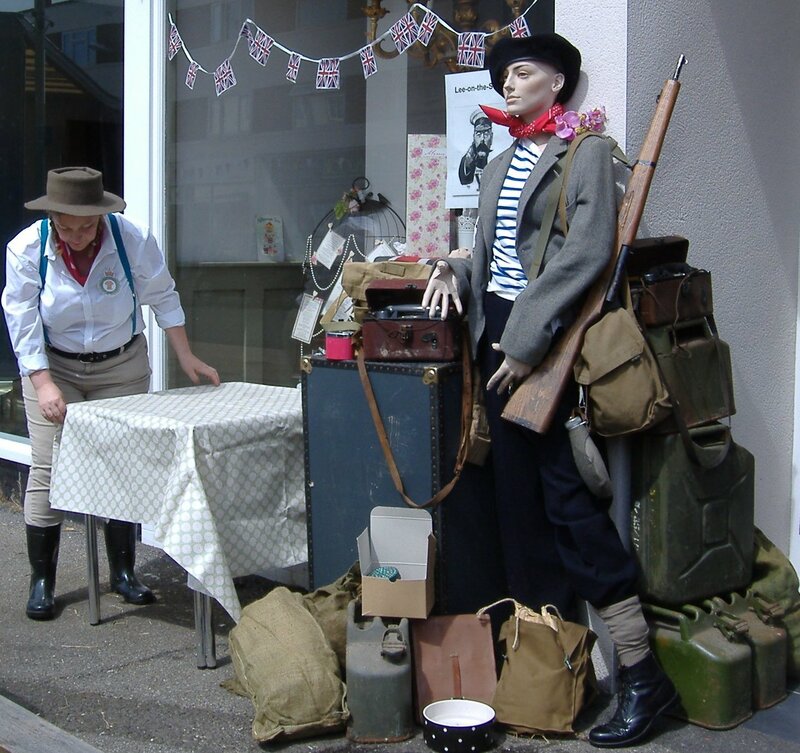 French Resistance and Land Girl, Tea Party, Lee High Street. Copyright Anne Grant.